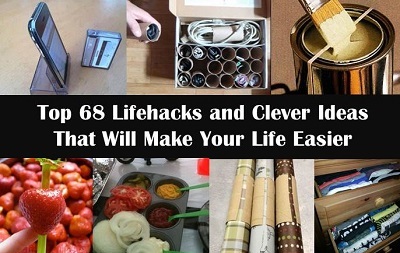 Here is a fantastic roundup of great ideas to make your life much easier. From packing your dresser drawers so you can see all your clothes to an easy stand for your phone. You will find something in this list of clever ideas that you will put to use in your life.